"Love it!! Worth every penny"
"Arrived in great shape, and is doing beautifully." "I was very satisfied with the little babies I got. The variety was great and they were all healthy and happy, and are doing great now." 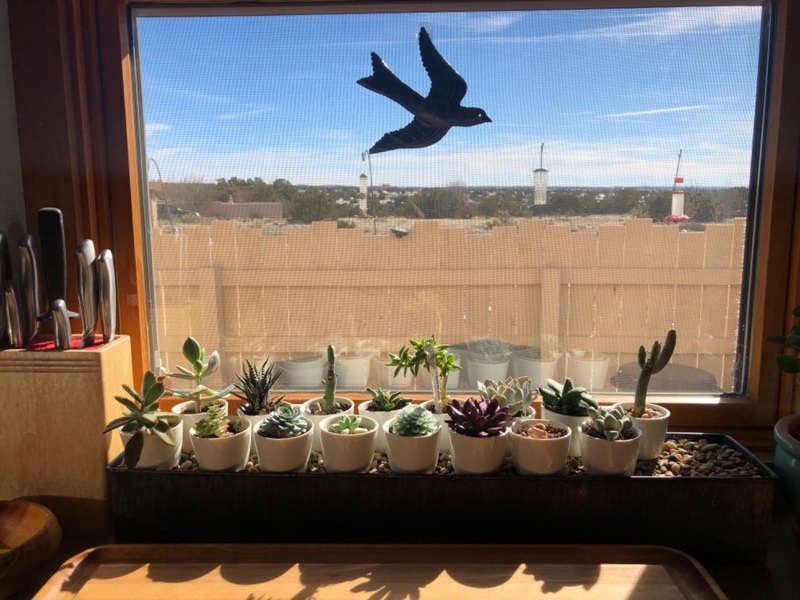 "Love my little succi pots! They are both sturdy and growing great! They really do bring me joy! Can’t wait for my next set...Thanks so much!" "Beautiful cactus. Looking forward to watching them grow"
"I received it in perfect condition. " "Love them, healthy arrival "
Very cute plant. Great customer service! "I sent them an email with questions about my string of hearts and they replied within a few hours. Definitely will purchase from them again. " "Great. They were all wrapped good so no damage very good condition. The only suggestion I have for you is to label the free ones. I don't know what they are. " "Succulent Box never disappoints! I received my Giant Watch Chain in no time. The plant was, as always, healthy and very well wrapped and protected. It is oneof my very favorites!! Thank you Succulent Box! " "Very well packaged, all arrived in great shape. Thank you!" "Great service , nicely packed, beautiful plant"
"Plant took a while to ship out, but once it did, it arrived quickly and the plant was beyond our expectations. Would buy from again!" "This is my second purchase of these and I’m in love. Very beautiful "
"I love this months plant! As always well packed and in good condition. " 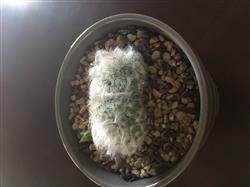 "So far I have purchased 3 plants and 1 gardening item. My string of pearls did not make it. We have been extremely cold here in Minnesota, and despite the excellent packing, I think it was just too much for the plant during shipping. All other item have made it through successfully and are to my expectations. " "The plants are fantastic. Very well packed. Thank you!" "Growing well. Arrived to my mailbox on a freezing day, but looked perfect when the box was opened. Within a few days began to put out new leaves. Love it. " "They show up exactly as you said. Wonderful! Thanks again"
Love that they added a heat pack!!! "For last month's shipment, I had them add a heat pack & they automatically did it this month also. I was worried because I thought I'd have to add it again & forgot to. The plants arrived healthy & safe & I love that I got another Little Warty to add to my collection! :) "
"This subscription box is my favorite because if you ever already have one or don’t want a particular one you can always request a different one be given which is great for a collector with limited space and can’t have doubles "
"I look forward to my 2 succulents every month! They’re always unique and well grown. " "I love the surprise plants every month. However I feel like they all look so similar and there isnt much variety in the types that i receive. The tiger jaw is the only one i got that was way different and my favorite. 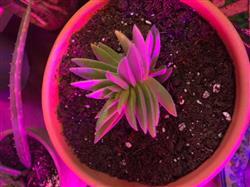 The others resemble the same shapes of a basic succulent each time. But still arrive in great shape and I still love them. Just might change or suspend my subscription if the next one is just like the others. 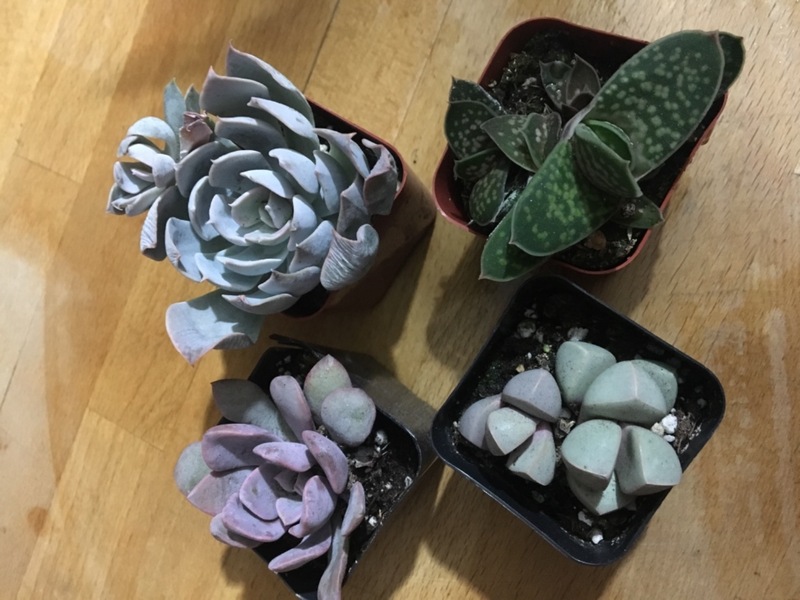 Only because unless they're ones i cant get at the local nursery or fun unique ones then I really dont need it every month"
"The succulents are the best thing I have purchased in a long time. It is so nice to receive each one of them, it's like a mystery gift. Who doesn't love mail that's not a bill!!!" "I’ve always loved these, just hope they survive ME, I don’t have much of a green thumb. Still they arrived looking very healthy, so we shall see!" "They are beautiful!! I love them!" 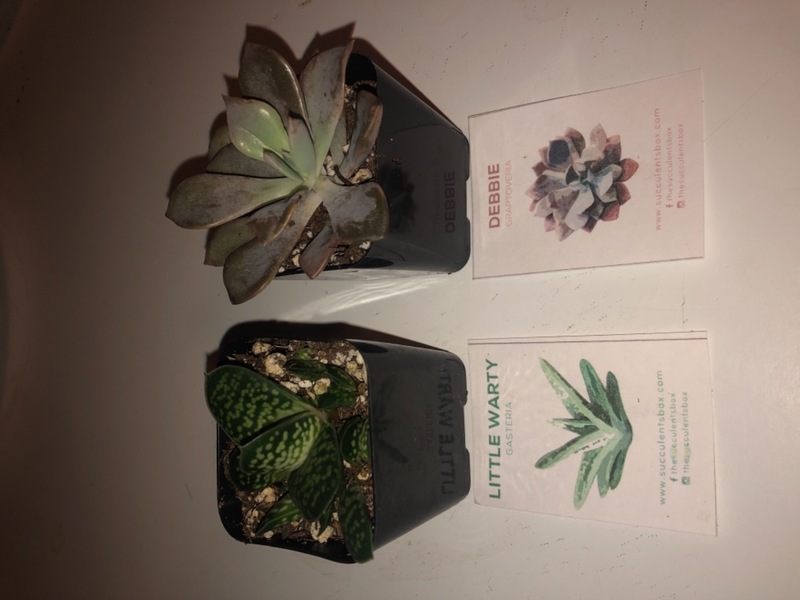 Most Beautiful succulents I've ever received by mail!! "I ordered 2 of the 4&quot; Painted lady echeveria &amp; my expectations were surpassed (I've had many disappointments with ordering succulents online) I got babies attached to my plants &amp; they're ready to bloom. It took a while to get to me &amp; I was concerned, was sure they were gonna be in bad shape (relived that experience repeatedly) but they were perfect!! 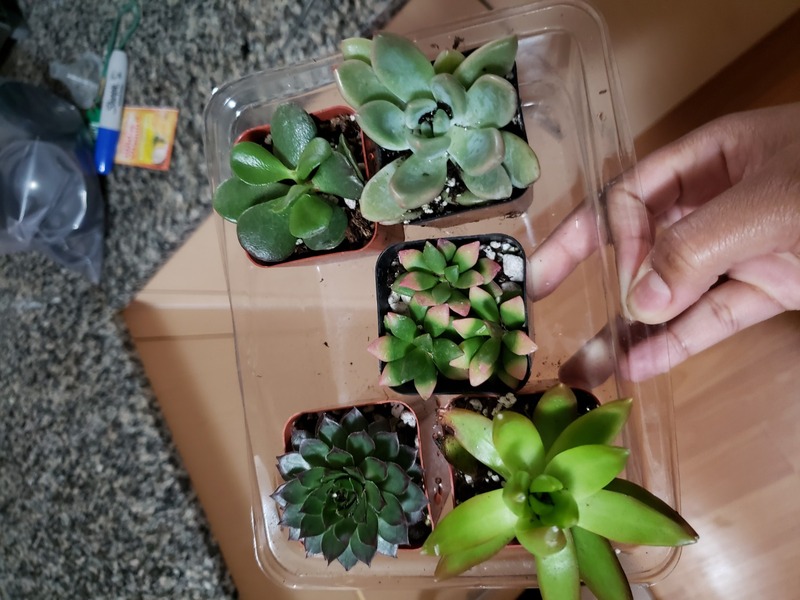 🤗 THANKS A LOT SUCCULENT BOX!! FOR TAKING CARE IN CHOOSING BEAUTIFUL PLANTS FOR ME." I love this company & their succulants. "Ordering was really easy. Just pick what you want & it gets to you in a couple days. It arrives packaged very carefully. Each succulant is individually wrapped in tissue paper around the dirt part, then it is wrapped in bubble wrap. 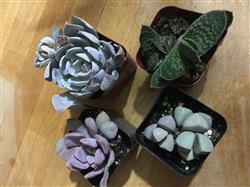 All my succulants have arrived in perfect condition. "